Davis Furniture provides top quality furniture at the most competitive prices, designed by truly skilled experts according to your personal preferences, providing a custom made piece that can surely cover all your expectations. 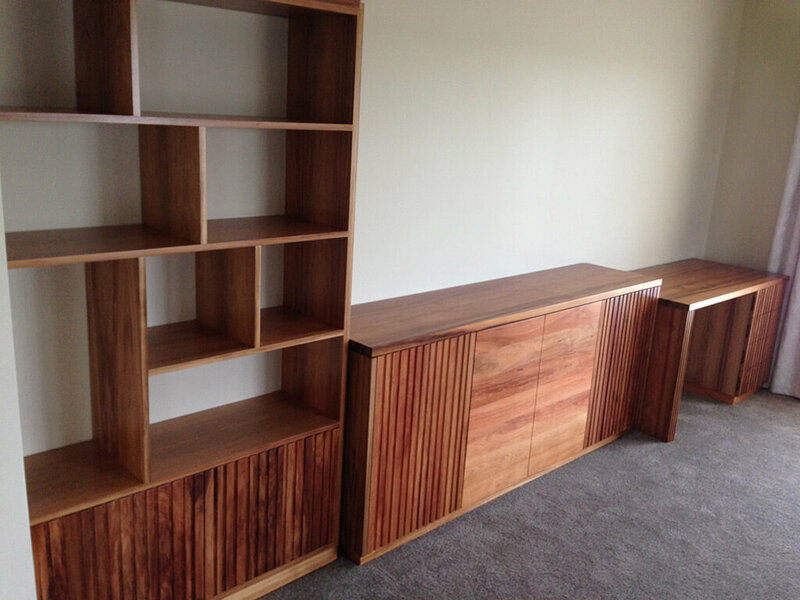 We are happy to provide second to none furniture pieces such as our timber entertainment unit in Melbourne that is a highly remarkable choice in terms of quality and visual appeal. Forget about having a disorganised entertainment area with our premium timber entertainment unit in Melbourne you can put your TV and everything you need near it in only one place, a resistant and solid surface with an elegant finish that will be combined with the rest of the decoration you have selected for that certain space. Get a second to none timber entertainment unit in Melbourne at an excellent price and start enjoying the comfort of having everything you need to relax in one place. When you purchase your timber entertainment unit in Melbourne from Davis Furniture you are acquiring a premium product that remains unmatched in terms of quality. 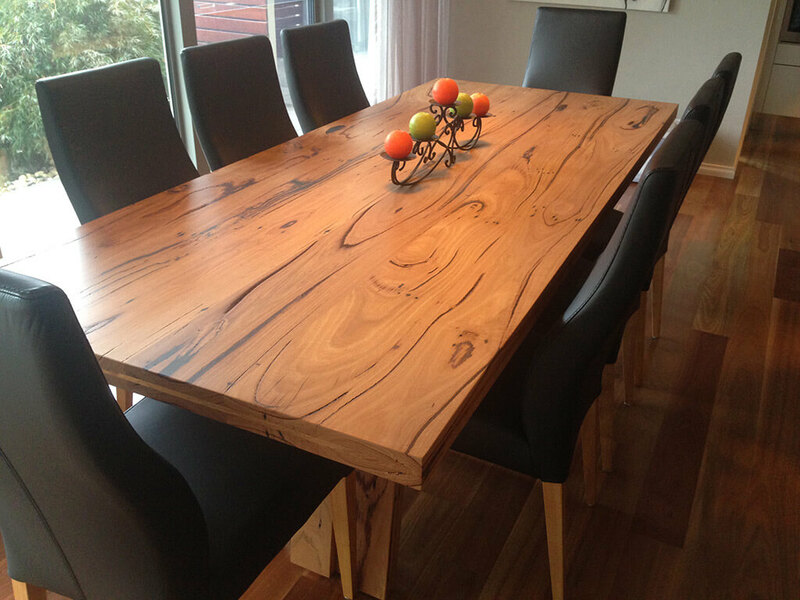 Davis Furniture is a proudly Australian owned and operated business with qualified professionals that have years of experience in the field of furniture making. 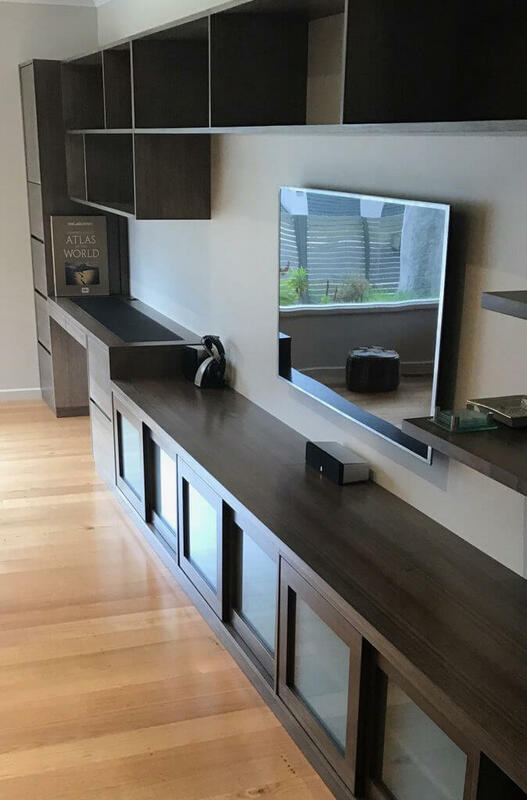 Contact us today if you want more information about our premium timber entertainment unit in Melbourne and how it will increase comfort in your house consistently. We are the most remarkable business in the area, with a team of experienced professionals that will make sure your customer experience is memorable. Call us now and schedule a visit to our premises so you can take a look at the works we have completed in the past and we can help you improve comfort in your place and consistently increase visual appeal at the same time with one of our trendy designs.